Characterized by sporadic violence and hate messages the first round of elections ended with anxiety.However,the Presidential election was too close to call. Fambul Tok,together with Catalyst for Peace and the USAID,filled the void.They launched elections non violence sensitization through jingles,radio discussions,posters,printing of T- shirts and hand bills.These sensitization programmes were slated for both pre and post elections in the Western area and the operative districts of Fambul Tok( Bombali,Kono,Kailahuna and Pujehun) by Peace mothers,Community Welfare and Mediation Committees supported by staff and local community committees. John Caulker,the Executive Director of Fambul Tok International-Sierra Leone gave series of press conferences and radio talks on the responsibilities of his organization in ensuring free,fair and peaceful elections.Every staff of the organization was a local observer at their various stations.Although small incidences of violence; mostly in parts of the provinces were reported and investigated by the Police,the elctions were generally acclaimed to be peaceful and transparent. 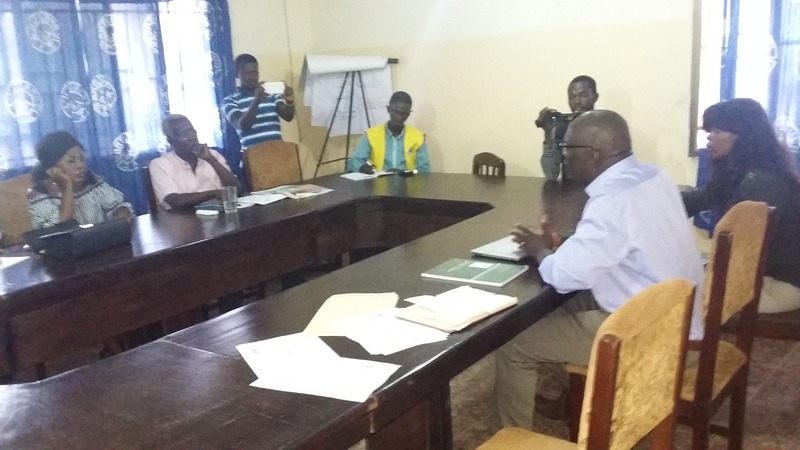 Neither of the main contenders-the All People’s Congress and the Sierra Leone’s People’s Party achived the 55% polls requirement in the March 7 polls.The opposition SLPP narrowly led the APC,thereby triggering a run off. The two main Presidentila aspirants:Dr.Samura Kamara of the ruling APC and Brigadier Rtd. Julius Maada Bio of the SLPP signed the February 28,2018 declaration,and travelled the country to preach peace and avoid tribal messages during run off of March 27. Solomon Yarjoh is the Communications Director for the Fambul Tok program in Sierra Leone. 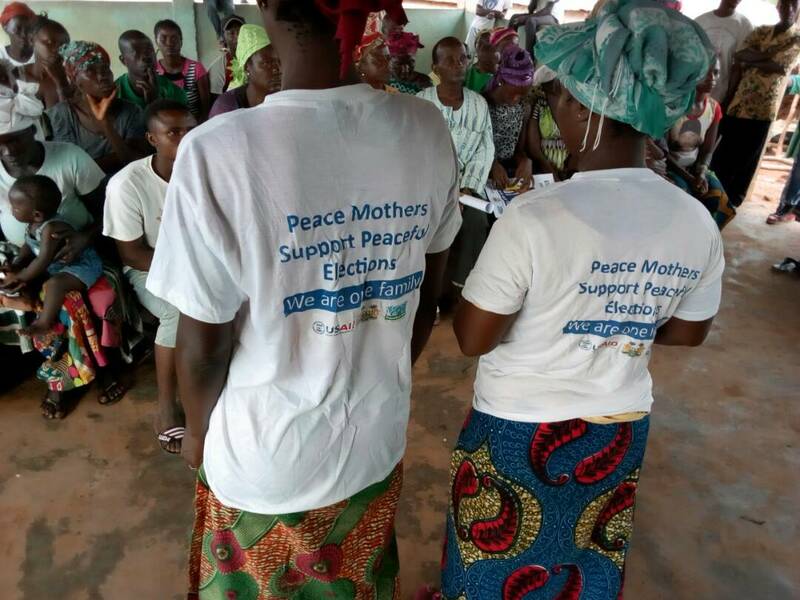 This entry was posted in From the Ground: Program Updates from Sierra Leone, In the News and tagged Sierra Leone's 2018 elections. Bookmark the permalink. 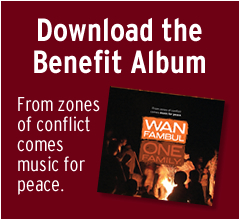 © 2014 Catalyst for Peace and Fambul Tok Sierra Leone. Photographs by Sara Terry © 2014 Sara Terry for Catalyst for Peace. 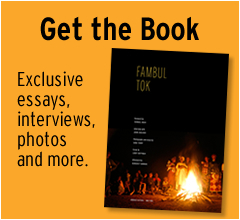 Fambul Tok® is a registered trademark of Catalyst for Peace with Fambul Tok Sierra Leone.